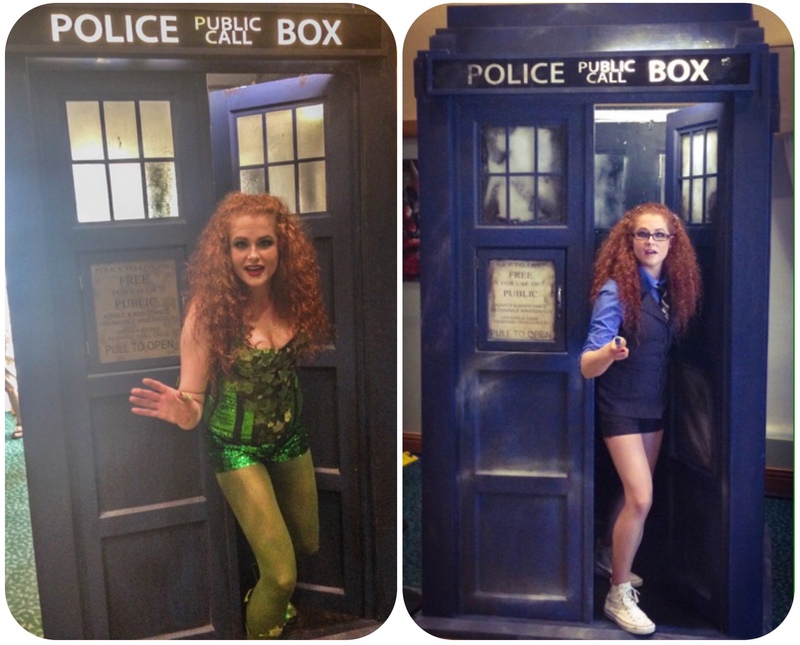 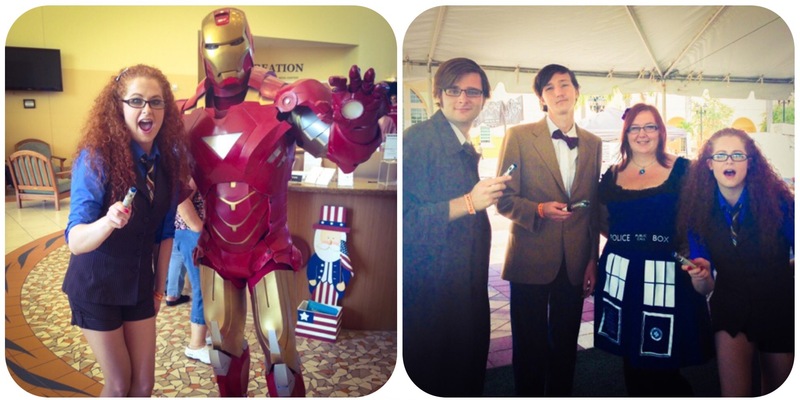 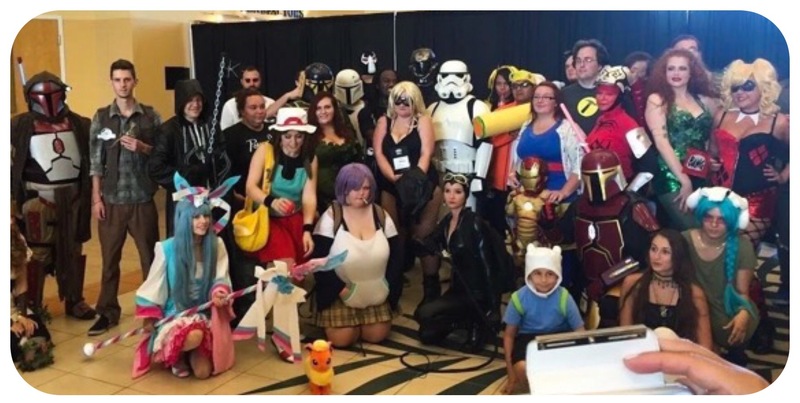 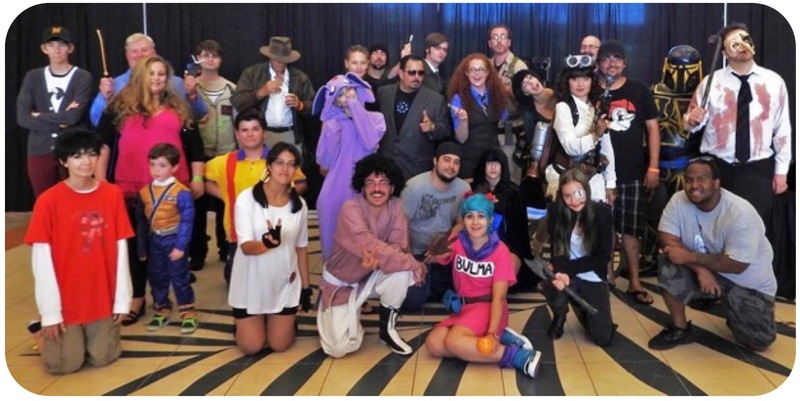 Today was day one of Treasure Coast Comic Con 2015! 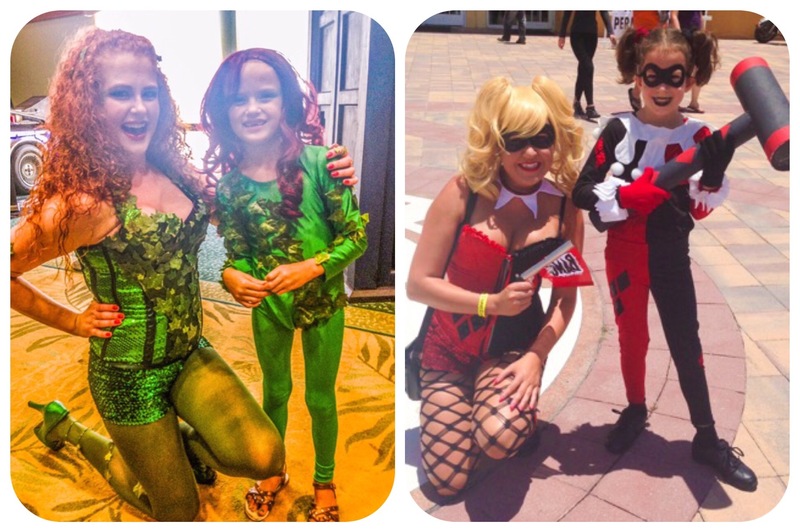 After day two, tomorrow, I’ll post a wrap-up of the Treasure Coast’s very first annual Comic Con but for now, here’s a look at how the costumes I made for Kacie and myself look. 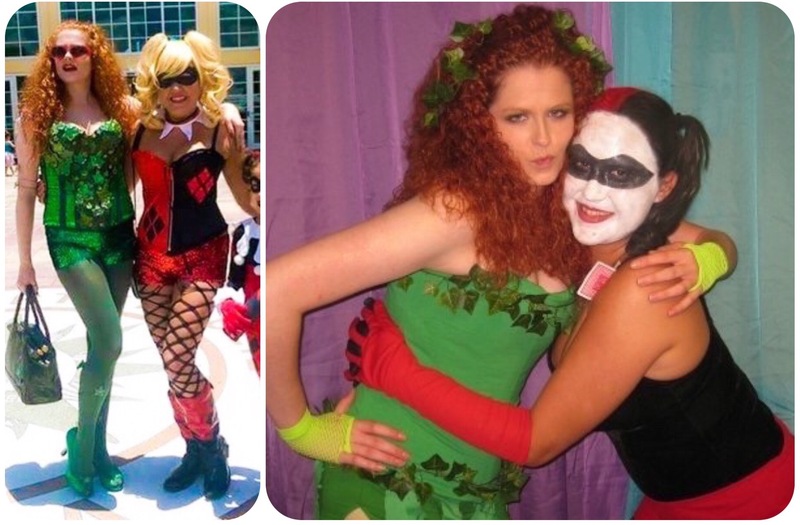 Always the Harley Quinn to my Poison Ivy, here’s our most current cosplays and our very first versions back in 2009.